Vibrant Exhaust Fabrication - Ultra Quiet Resonators UNIVERSAL - MiataRoadster - Stay tuned with MiataRoadster! Vibrant’s Ultra Quiet Resonator utilizes a larger sound absorption chamber for better sound suppression than typical bottle style resontors. Feature Vibrant’s “True Straight Through” perforated core, surrounded by our premium multi-layer sound absorption materials. 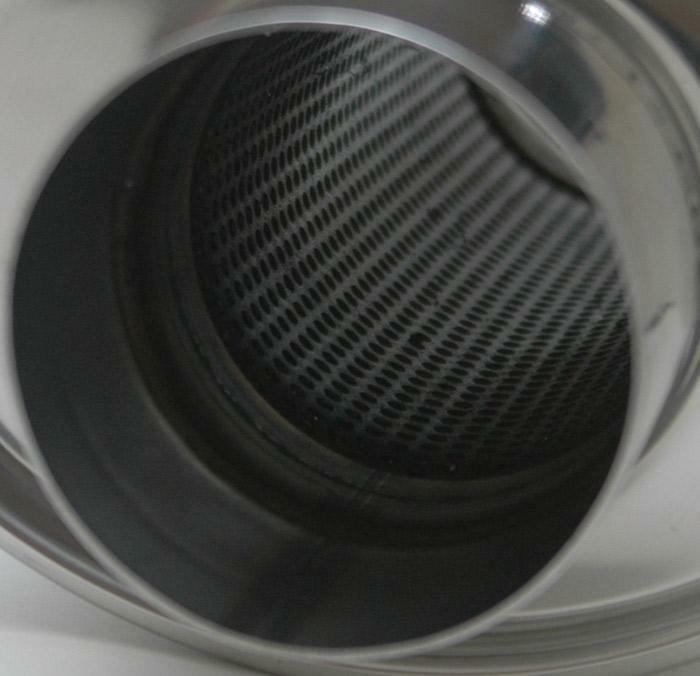 Originally designed to help eliminate the “rifling” noise that is common with most 6 cyl. and 8 cyl. 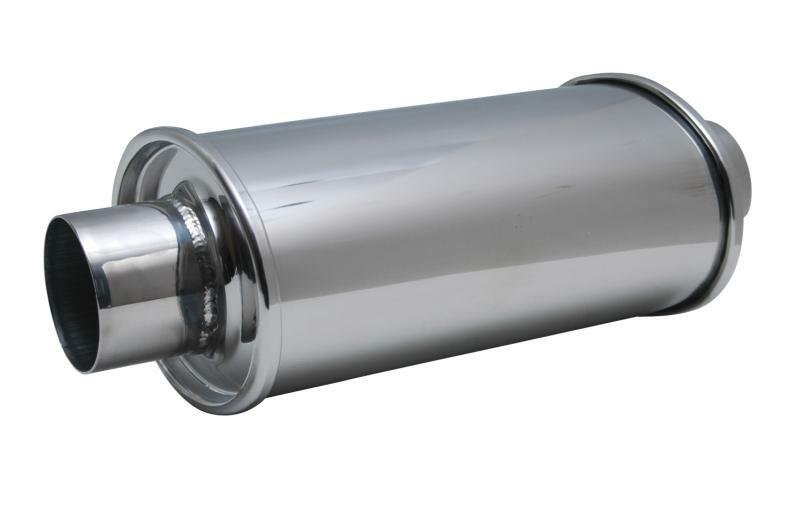 vehicles equipped with straight through performance exhaust systems.